Bulo furniture are a Belgian company founded in 1963 in Mechelen and prode themselves on producing high quality office furniture solutions. Operating under the strapline “Love Work” the company specialises in chairs, tables and desks, storage and loose furniture. Bulo has its London showroom on Old Street, itself an area popular with technology companies in the capital. Bulo furniture invited Beligan architects Bataille ibens to design their ideal desk in 1994 and they developed H2O. The concept is a plain rectangular and adjustable top on 4 cross-shaped aluminum legs. The table can function as work, meeting or dining table and fits in both classic and modern interiors. Later additions include H2O HUB: table modules in different sizes which can be linked together to bigger work platforms. Mate is a hybrid wooden table and screen available in various shapes including circular, oval and rounded square and is manufactured using Belgian wood sourced in an ethical way. 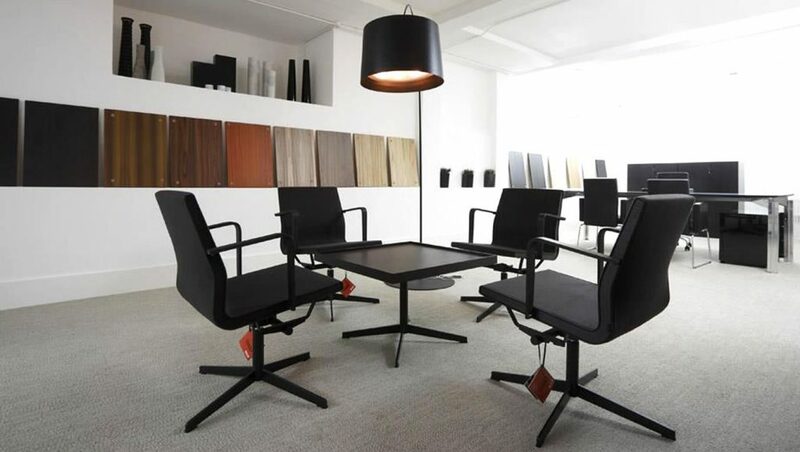 K2 Space is proud to be one of a select number of appointed dealers for Bulo furniture in the UK. 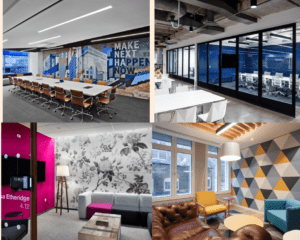 If you would interested in any Bulo products, you can get in touch on 0207 697 4670 and speak to one of our team about your specific requirements.